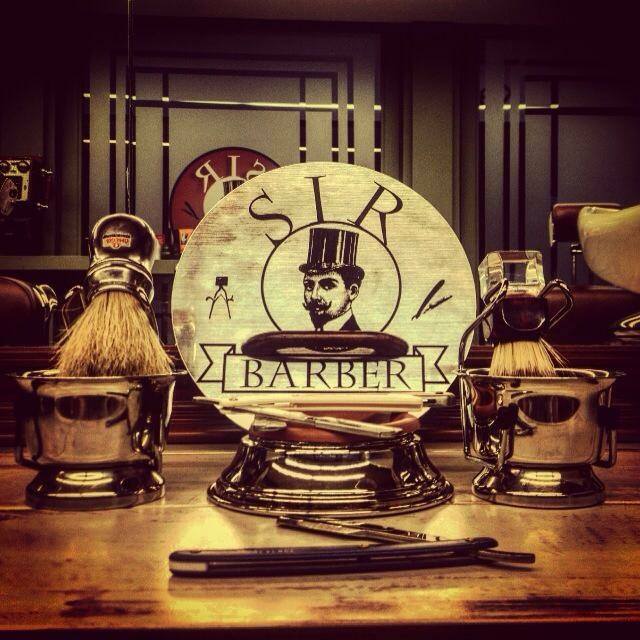 The History of Sir Barber! 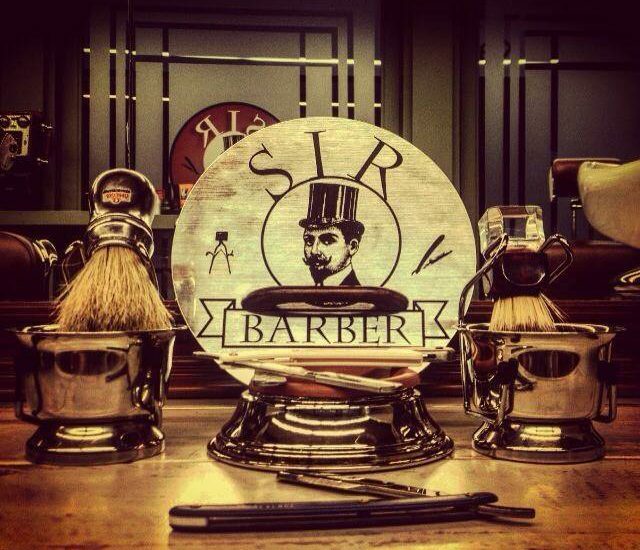 Live The Sir Barber's Experience! 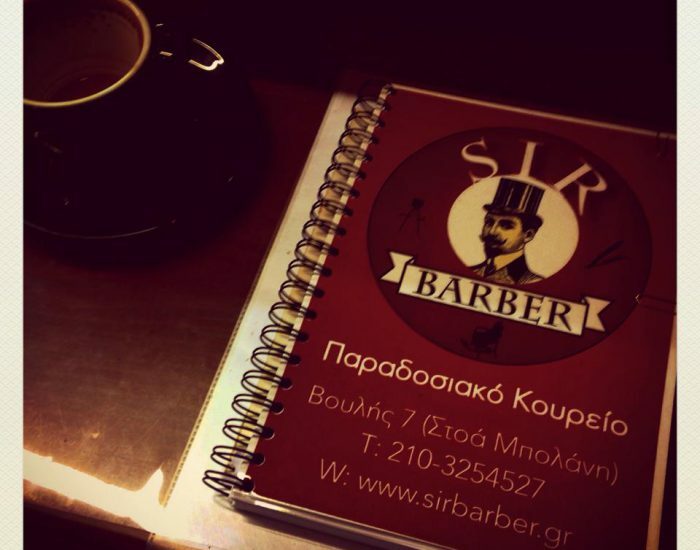 Sir Barber's Experience Τhrough Tradition! 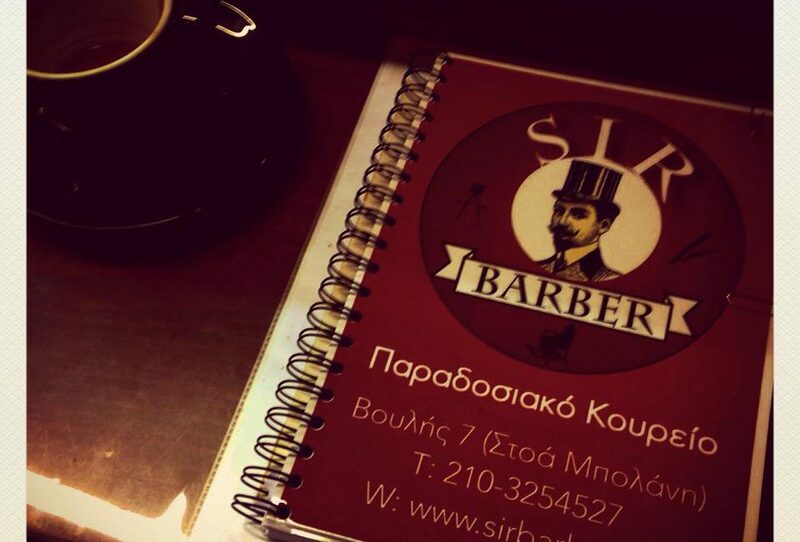 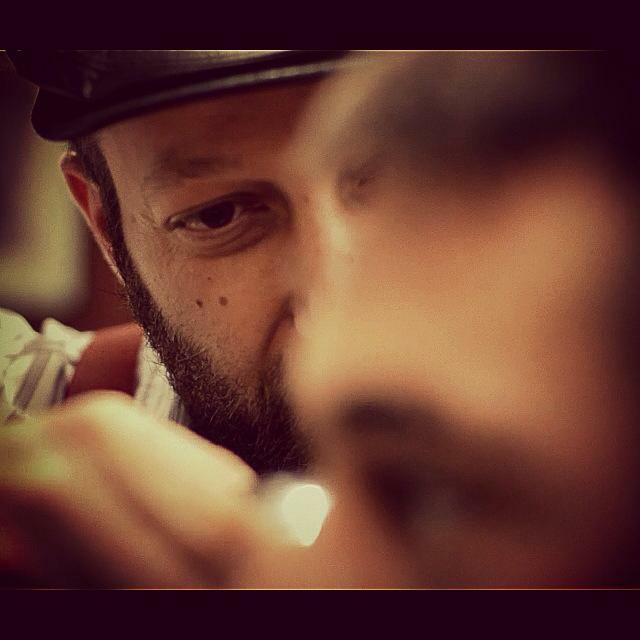 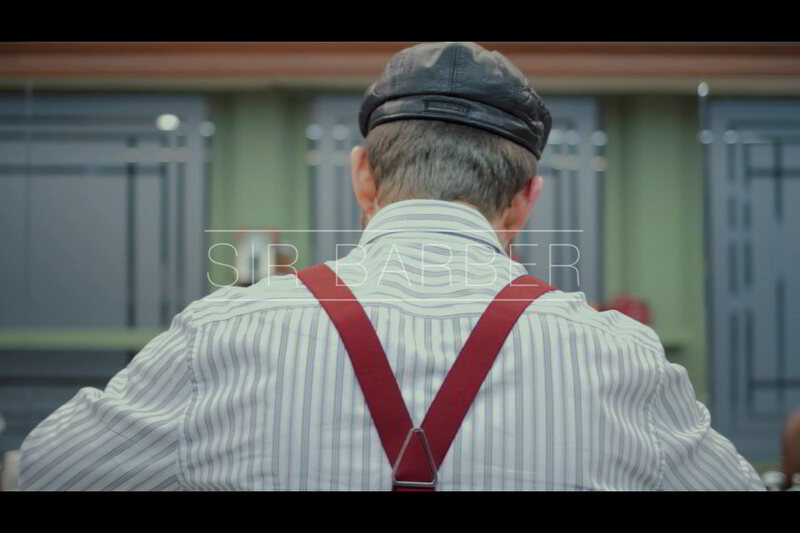 I welcome you to the official website of the traditional barber shop Sir Barber. 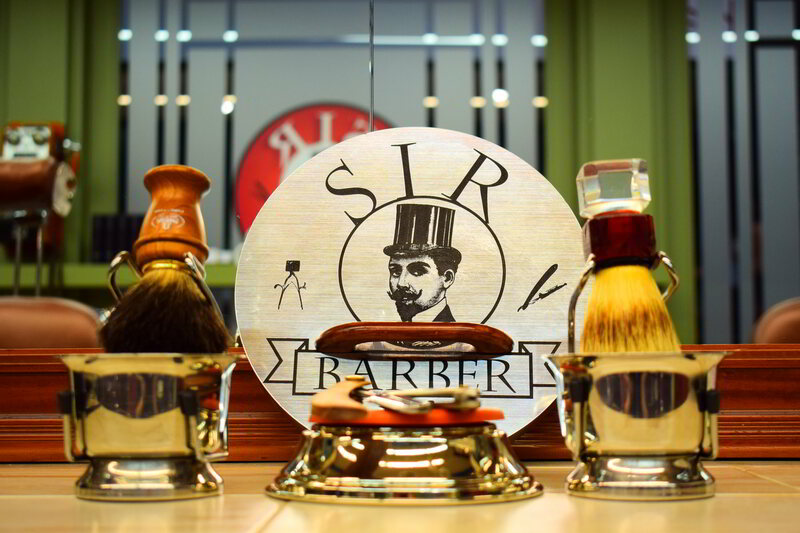 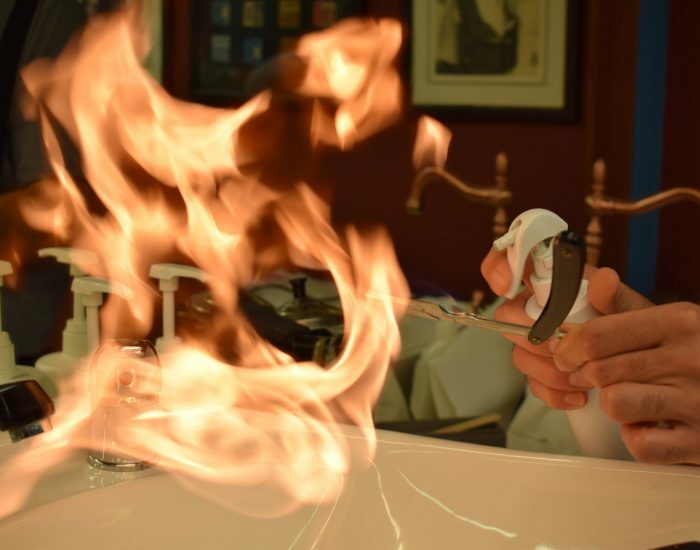 In here, you can learn about the Sir Barber’s Experience that we offer! 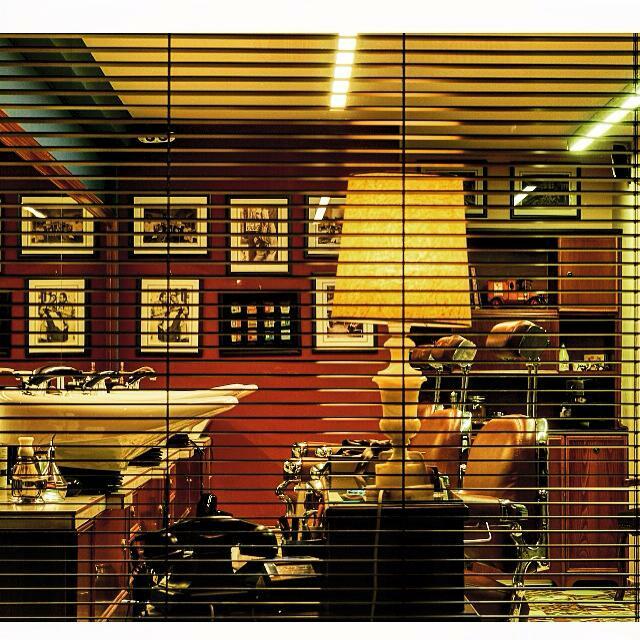 We are based on an historic spot of Athens, at the Sydagma Square, 7 Voulis Street (Bolani Passage). 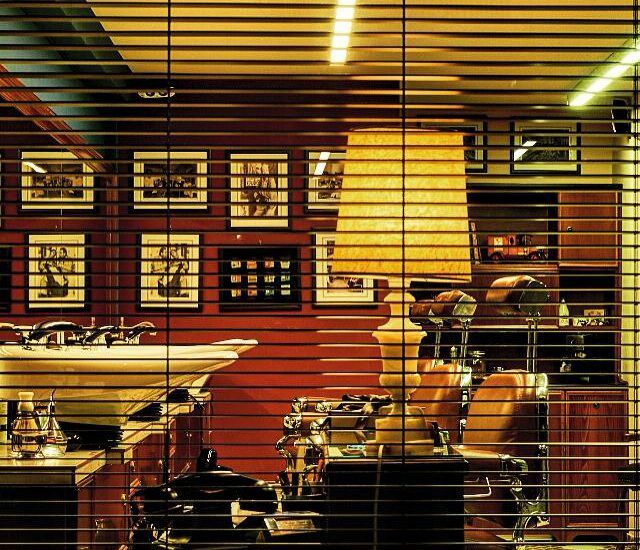 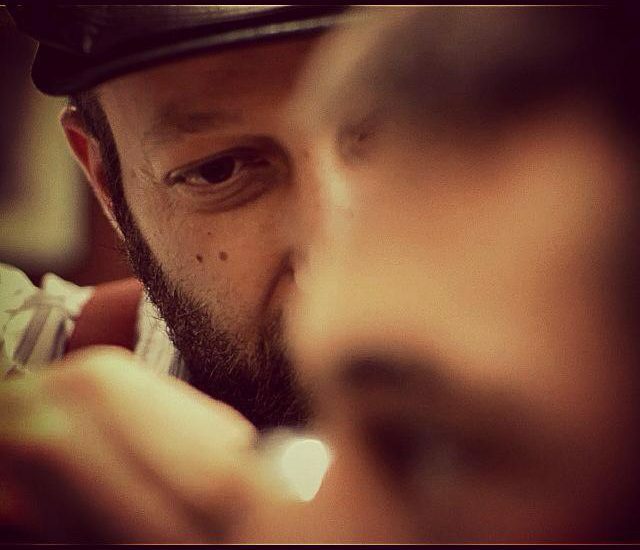 Since 2014, we offer our services inside our modern designed facilities, with a touch of the old Athenians barber shops. 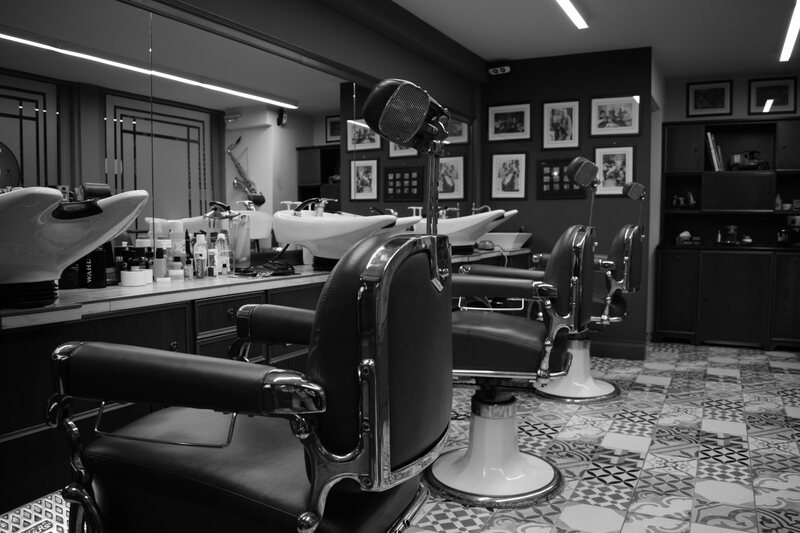 Our concept is to provide modern services with the old time classic equipments, such as scissors and comb for haircut and slitter for shaving, just like old times. 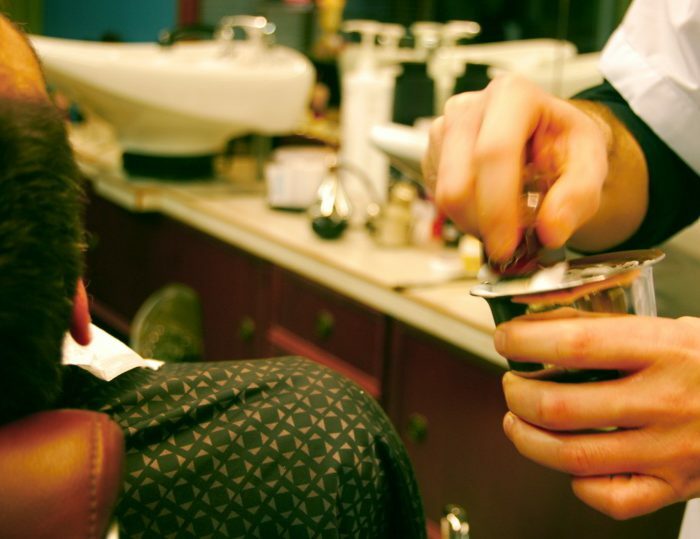 Our mission is to offer a unique experience of personal care to contemporary man. 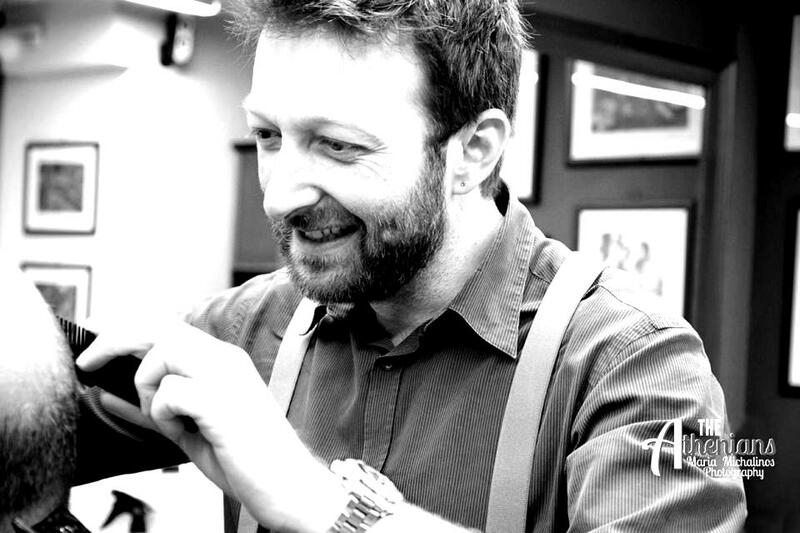 Seniority and passion for work, guarantees you a unique experience. 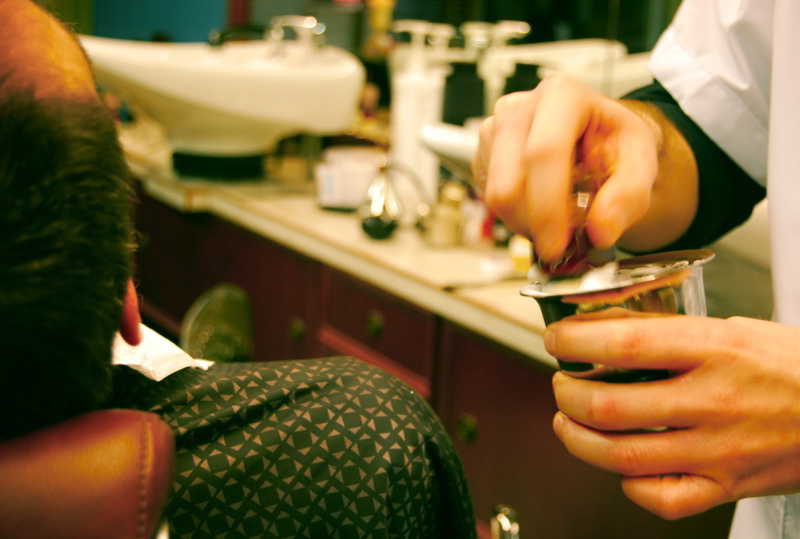 Here at Sir Barber we value personal hygiene and sterilization of equipment. 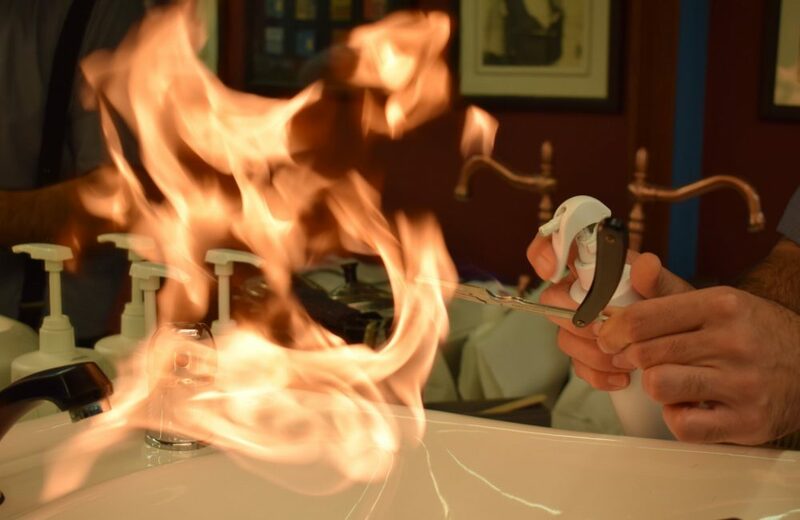 Tradition is the main concept of our philosophy.